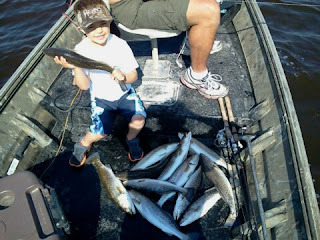 Spring Trout Bite is HOT! Hello Everyone! I've been out Scout'n the past few days trout fishing and it has been insane! 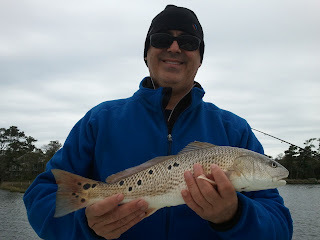 I've been catching 20 to 60 speckled trout per trip ranging from 1lb to 4lbs. 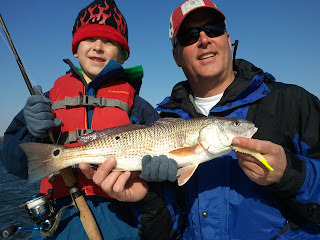 This is one of the best Spring bites we've seen in several years. Come on down and catch some fish! Both Capt. 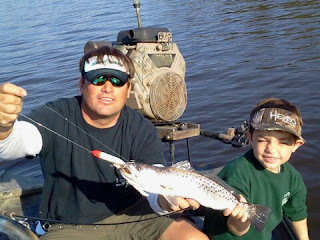 Jeff and I have openings... morning and afternoons are available. 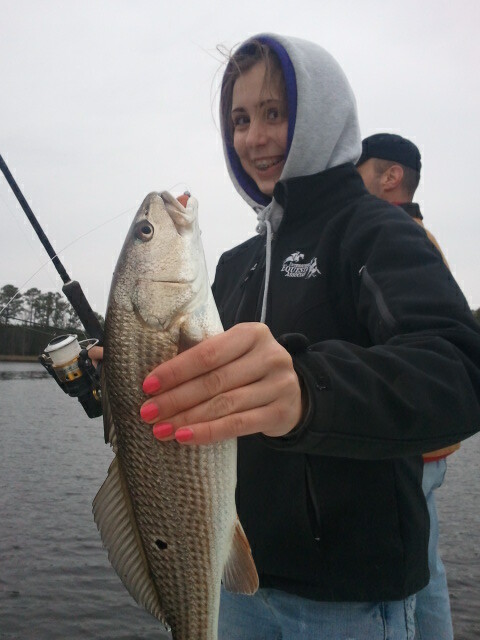 Lindsey and her family with one of 40 Reds earlier this week. 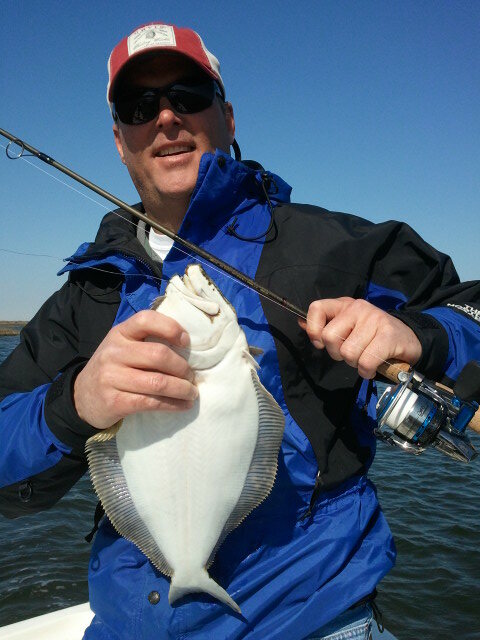 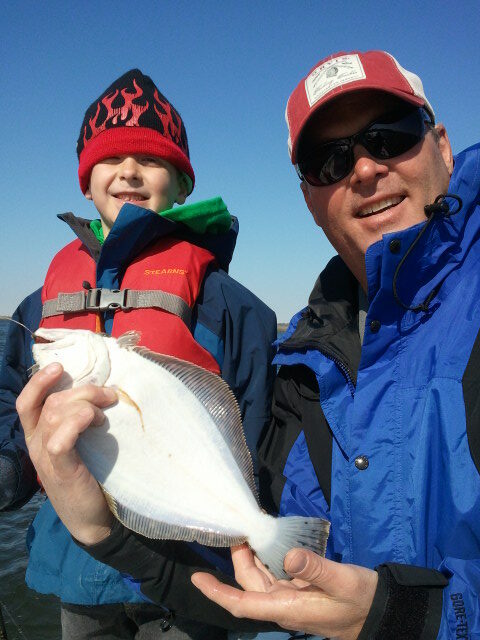 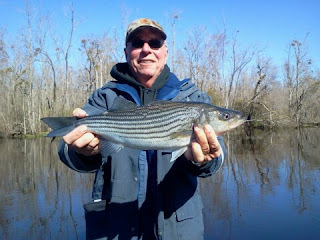 Jeff W. and his son had a great morning onboard this weekend landing about 25 reds and 3 flounder during a 4hr trip. 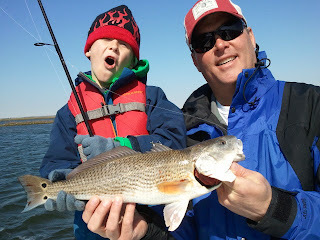 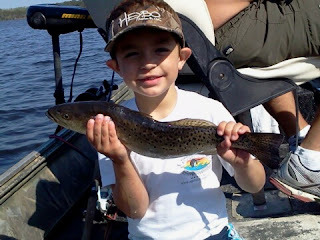 It was great to put little man on his first redfish ever... and about 9 more!